From Bitcoin’s back-to-the-future potential to news on a big upgrade for Ethereum, here’s a look at some of the stories breaking in the world of crypto. A technical analyst who writes for crypto news outlet Bitcoinist is backing Bobby Lee’s prediction that Bitcoin is on the long road to $333,000. Lee, the co-founder of Hong Kong-based crypto exchange BTCC and crypto analyst Filb Filb, a frequent contributor on TradingView, are basing their math on the dramatic and cyclical rise and fall in the price of BTC in the past, which has plunged by about 87% before the next bull run. Filb’s chart shows BTC hitting rock bottom around $2,500 – $3,100 over the next year, and trading below $10,000 in 2019. After Bitcoin’s next halving around May 27, 2020, BTC’s price, based on historical swings, could soar to $332,733. Flib notes that traders and investors should always do their own research and that his predictions are never financial advice. If history repeats perfectly, then the current bear market for #Bitcoin would bottom out at $2,500 next month, in Jan 2019. And then the next rally would start in late 2020, peak out in Dec 2021 at $333,000, and then crash back down to $41,000 in Jan 2023. Ripple’s senior vice president of product Asheesh Birla says that moving into 2019, finance remains the clear established use case for crypto. In a new write up at CoinDesk, Birla compares the current state of crypto to the early days of the internet. 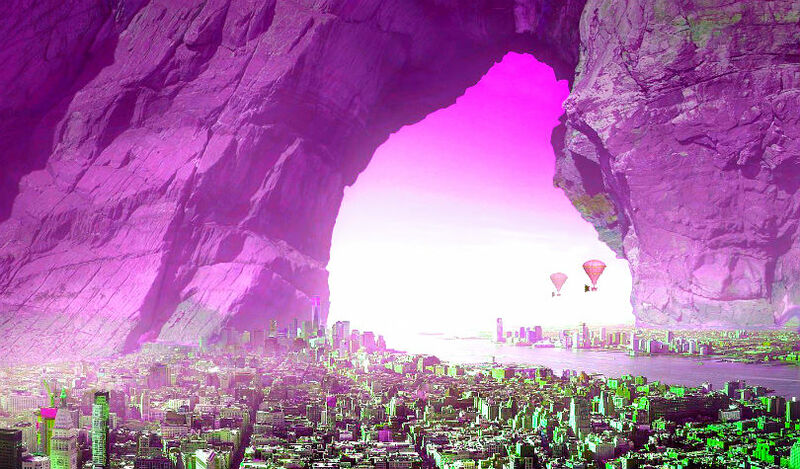 “Over the last few years, the crypto space deviated from the original vision of financial access, which was well articulated in Satoshi Nakamoto’s bitcoin white paper. Similar to the internet boom and bust, nearly every imaginable use case from tracking flower freshness to Kodakcoin used blockchain as a buzzword to gain influence and attract eyeballs. However, just like the early internet, use cases have to match where the technology is in its development stage. For example, Netflix wouldn’t have been successful streaming TV shows in the year 2000 when fewer than one percent of people had access to broadband. The release manager for the Parity Ethereum client says Ethereum is on track to launch its Constantinople upgrade on January 16th. The upgrade is designed to optimize network efficiency and also change Ethereum’s miner rewards policy. Interstellar, the decentralized exchange built on the Stellar network, just launched a major upgrade. 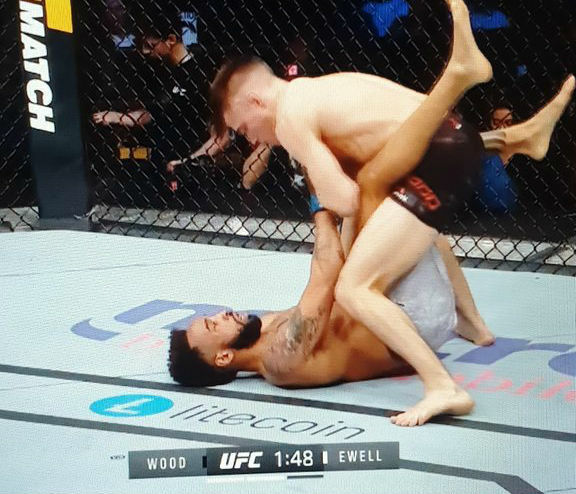 Litecoin officially stepped into the ring at the UFC this weekend. The Litecoin logo was featured front-and-center in the main event rematch between UFC light heavyweight champion Jon Jones and UFC light heavyweight Alexander Gustafsson. IOHK, the team behind Cardano (ADA), is launching what it calls the Cardano Ambassador Program. IOHK is calling out four roles that ambassadors can play to help grow and foster the Cardano community, including Meetup organizers, moderators, content creators and translators.